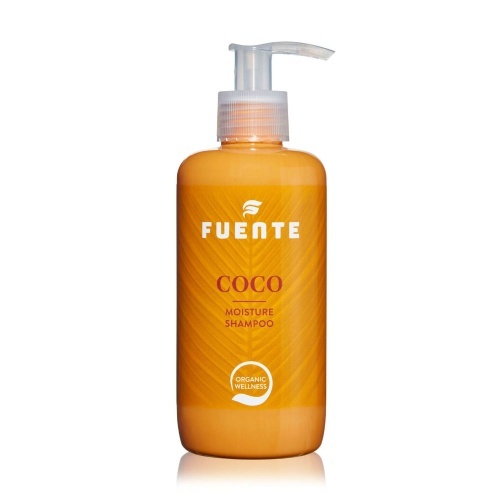 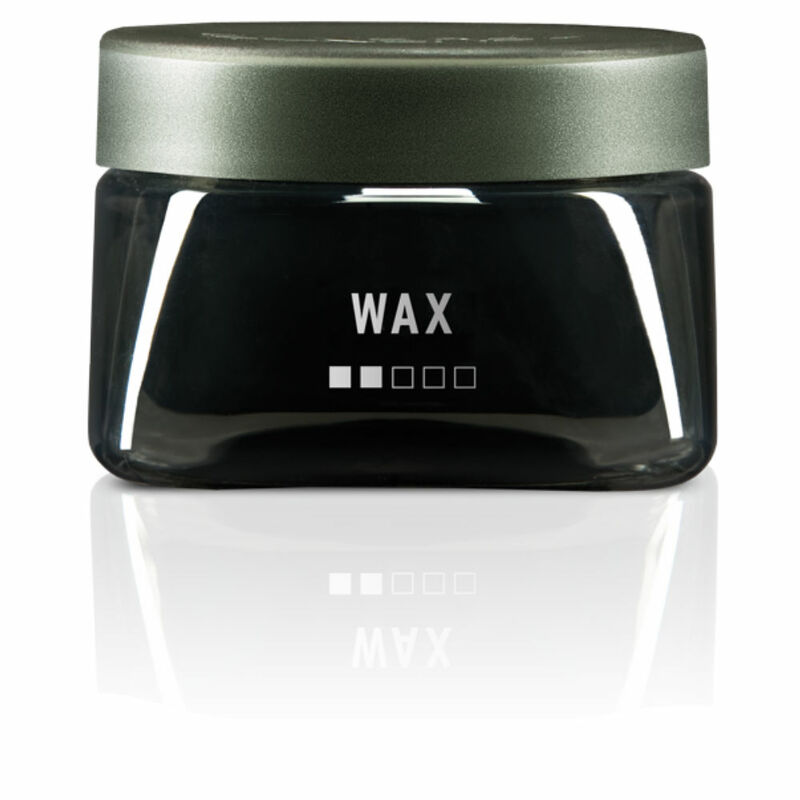 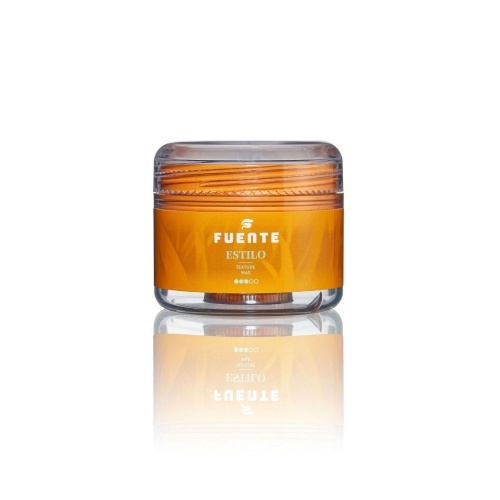 Fuente Wax is a soft wax made from coconut oil and gives a soft, but high gloss finish. 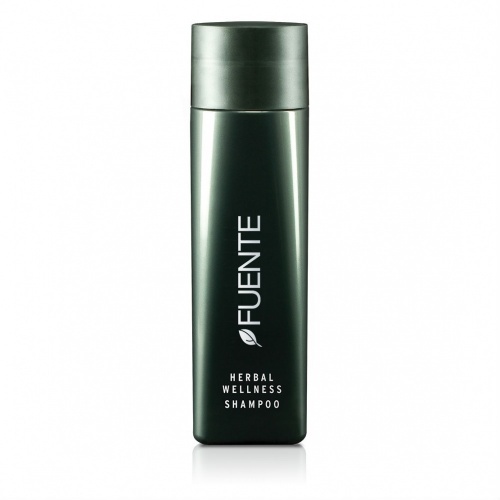 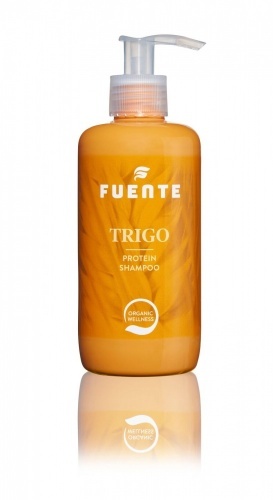 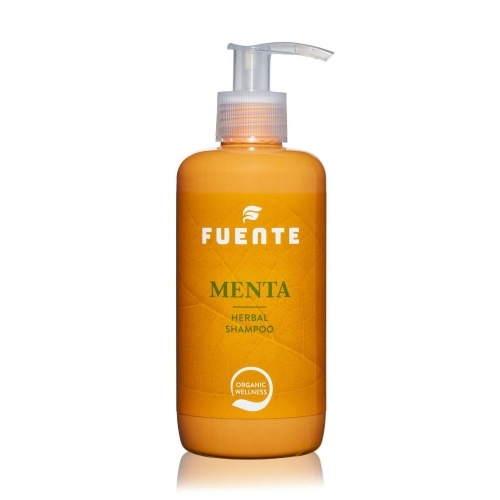 It washes easily from the hair and doesn't leave a residue on the hair. Directions; Apply a small amount to fingertips and work through the hair to style.